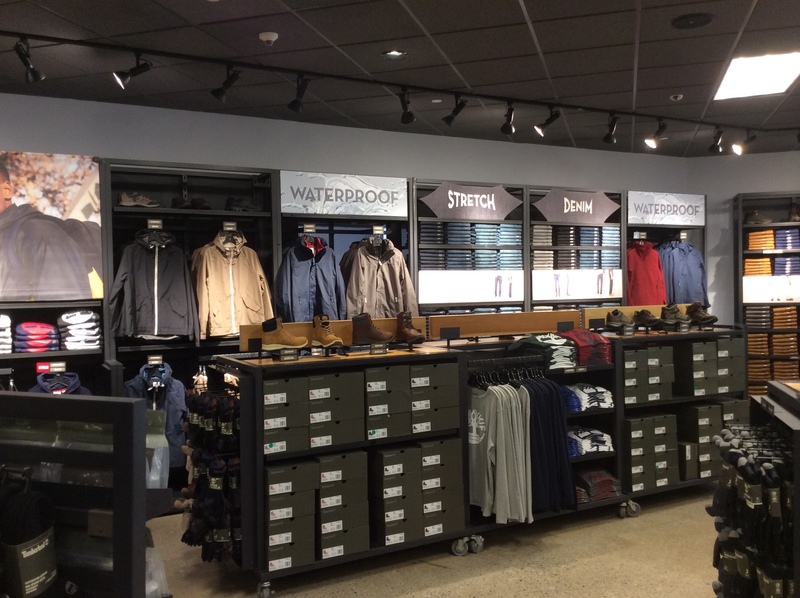 This Timberland store is located at 680 Race Track Lane, Central Valley, NY at the Woodbury Common Premium Outlets. 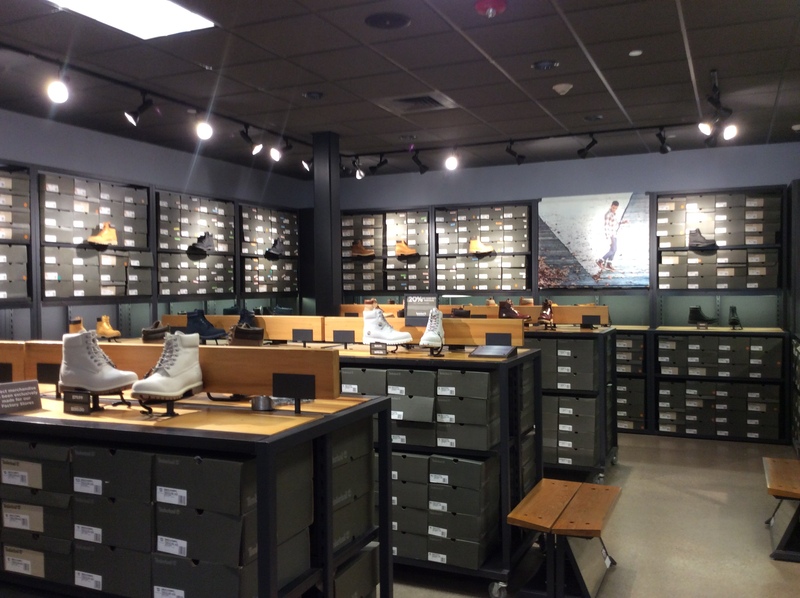 We are conveniently located in The Saratoga District of the mall, close to the Calvin Klein store. 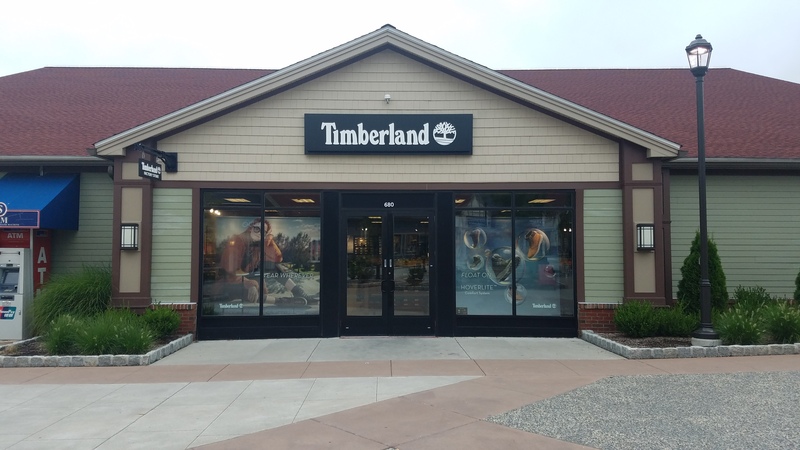 Whether you're looking for men's, women's, or kids' footwear and clothing, Timberland of Woodbury Common has a vast selection for all!